M.S.D. 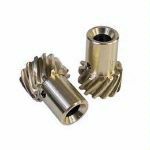 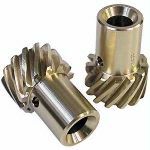 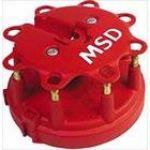 Hei Dust Cover - 8401 M.S.D. 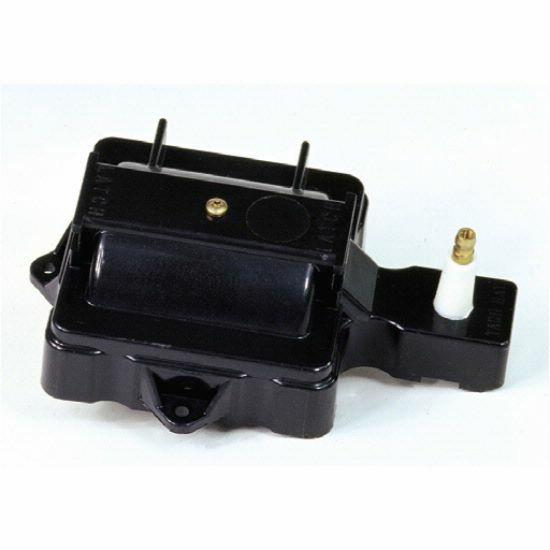 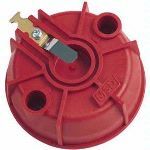 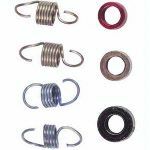 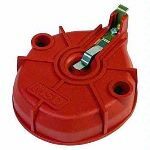 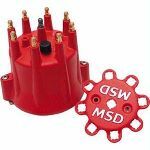 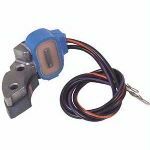 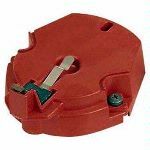 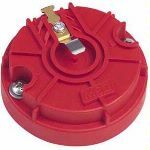 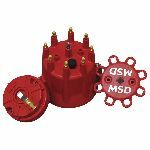 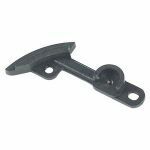 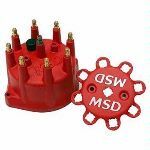 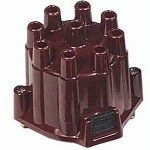 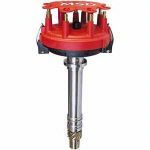 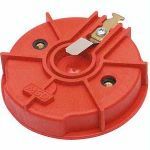 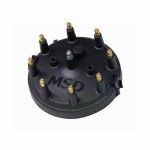 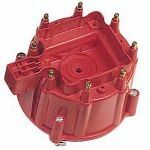 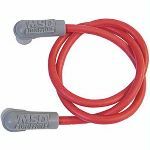 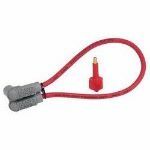 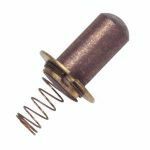 MSD offers a modified replacement dust cover withch allows you to remove the stock HEI coil in your distributor cap and replace it with an externally mounted coil such as the Blaster 2 coil.